Home decor can really benefit from the light touches… the upholstery, the furnishings, the candles, and the flowers. They make a big impact, in a subtle way. 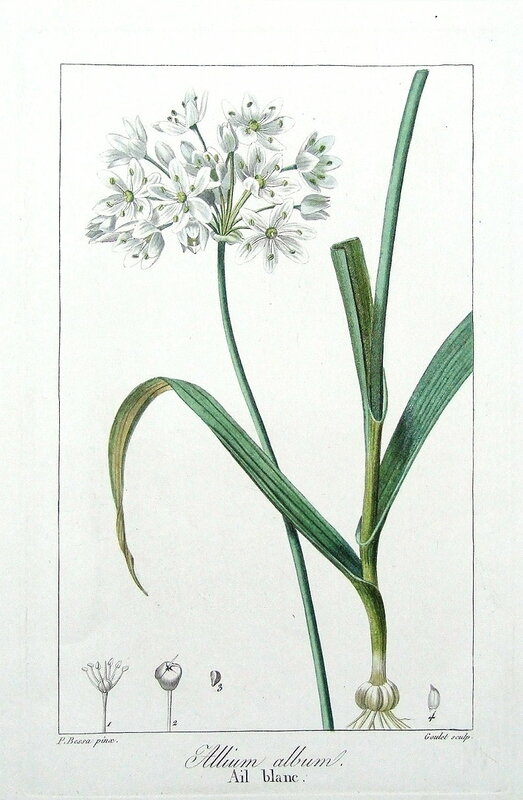 One such example, is the allium plant hailing from the onion family (which is also the Latin word for garlic- hey isn’t that neat?). 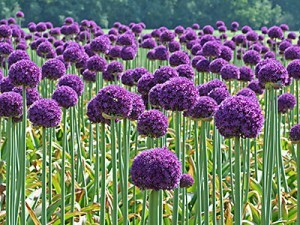 The allium is brave, it is bold, and it is just plain cool. There are hundreds of species, however the one that adds the most flair and drama (my specialty) is certainly Spanish Allium. It is very architecural and looks fabulous in a clear oval vase, although open marble urns are just as great! You can keep them for a bit (they dry nicely) or just have them for 5-7 days…. A fabulous addition to the living room. You will most certainly reap in the compliments having an array of these perched up on your mantle!